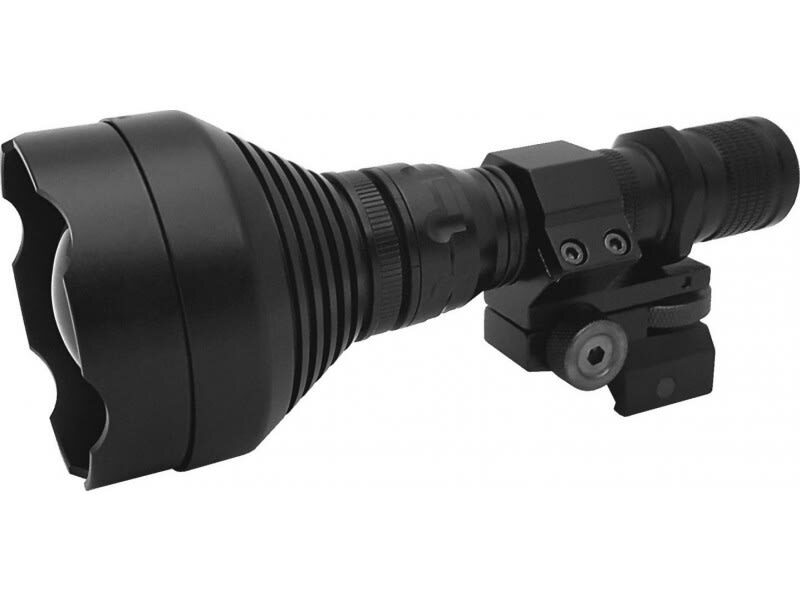 American Tech Network ACMUIR85SN: ATN IR850 Supernova; an extremely powerful, longrange infra-red illuminator with adjustable mount, that is perfect for hunting, law enforcement, search and rescue and military use. This long range IR flashlight features 4 modes of operation: 90/660/1540/2200 mW. ATN IR850 Supernova; an extremely powerful long range infra-red illuminator with adjustable mount that is perfect for hunting law enforcement search and rescue and military use.